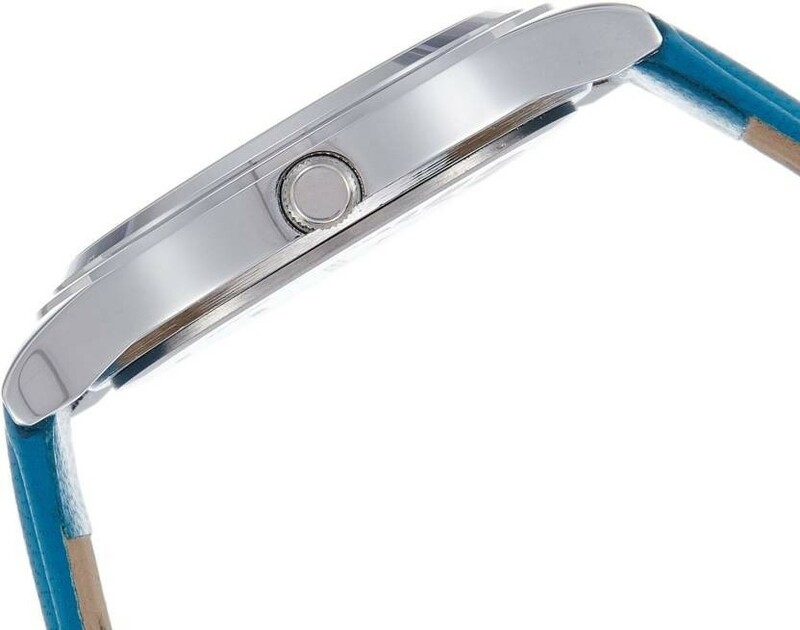 Featuring a striking design, this Silver-Toned coloured analog watch will punctuate your outfit with your unique personal style. 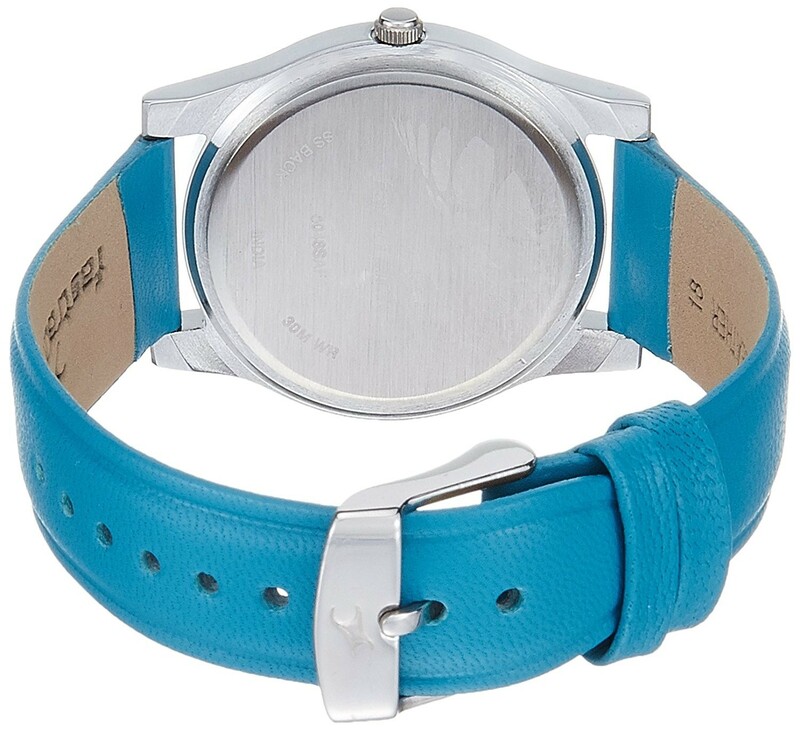 The stainless steel dial and leather strap of this watch for women offers high quality. 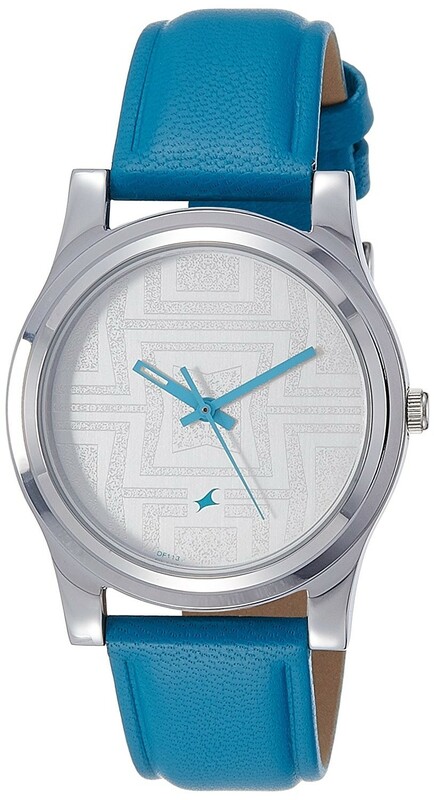 Sleek and chic, this watch will perfectly complement your dainty outfits. Disclaimer : Product colour may slightly vary due to photographic lighting sources or your monitor settings. Shopsyour Guarantee : Shop with confidence as all payments are 100% secure.